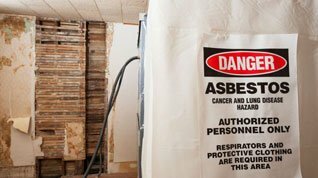 Asbestos Removal Sydney | Quick, Safe & AU Govt Approved! 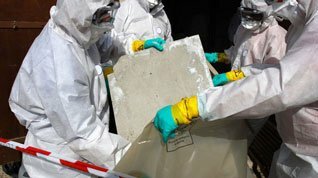 Removing asbestos is a dangerous and complicated process that requires fully trained and licensed industry professionals. At BreathEASY we ensure the safest process for both our clients and our team. At BreathEASY we ensure the safest process for both our clients and our team. 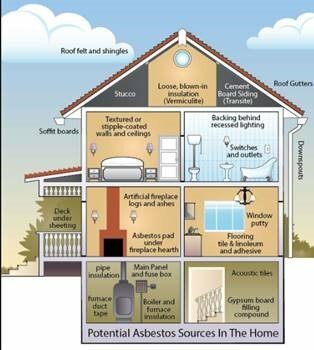 Not sure if your house actually has asbestos? Not sure if asbestos actually needs to be removed? If your house has even slightest amount of asbestos in it, you must get it removed on an immediate basis. 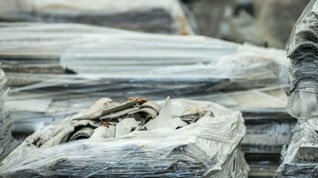 Asbestos cannot be disposed off at any ordinary waste disposal facility. Our on-going innovations coupled with our unparalleled technology help us do our job with utmost accuracy, thereby helping you stay safe forever. Asbestos is more harmful than you ever thought. Sure it is very durable and resistant to heat and fire but it is highly carcinogenic. The worst part is that just removing the asbestos sheets isn’t enough to ensure your safety. We at BreatheEASY comply with all the standards and regulations set by Australian Government. We will identify the hazard and use the most suitable methods to remove them. I highly recommend BreathEASY Asbestos Removal. The service, quoting and co-ordination of the work was professional and efficient. I just wanted to let you know that we think you have done a fantastic job. It looks great. You are very professional in your work and very affordable too, which is a bonus.